What is it to be “transgender”? What is “gender dysphoria”? 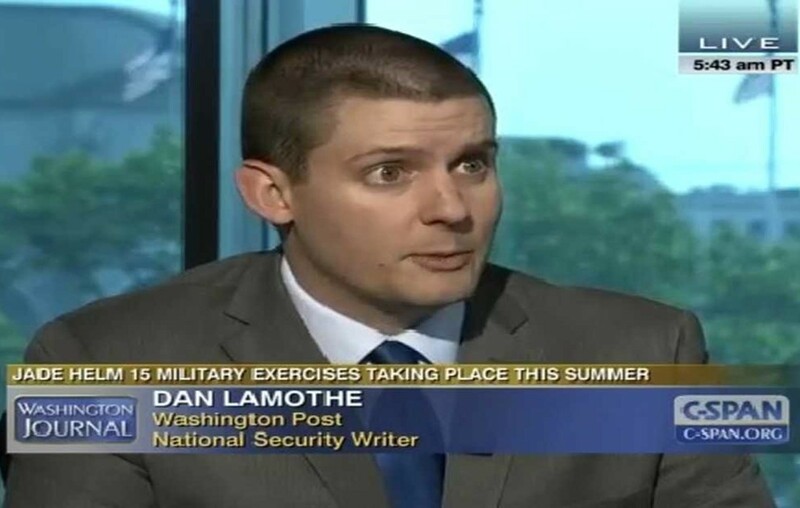 The Washington Post’s military reporter Dan Lamothe joined ALL MARINE RADIO to discuss his recent article about the challenge that Secretary Mattis faces in crafting a coherent policy relative to transgender individuals and service in the US military.